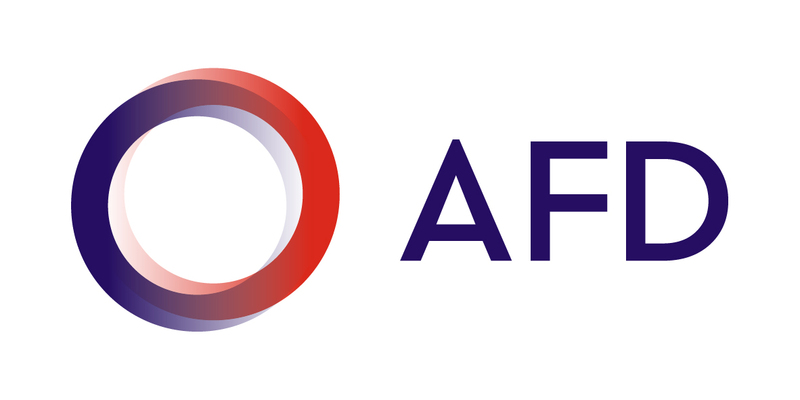 AVSF and ARPAC (Peruvian association) were awarded for their innovative project that focuses on the direct sale of high-quality products at fair prices. The project has had an impact on 5,000 small producers and more than 25,000 consumers in and around the city of Cuzco. With the help of AVSF, the Regional Association of Crop- and Livestock-Farming Producers of Cuzco (ARPAC) was able to establish the ”Huancaro” farmers market nine years ago and has been running the market according to the princple of short supply chains (”from farm to plate”) ever since. 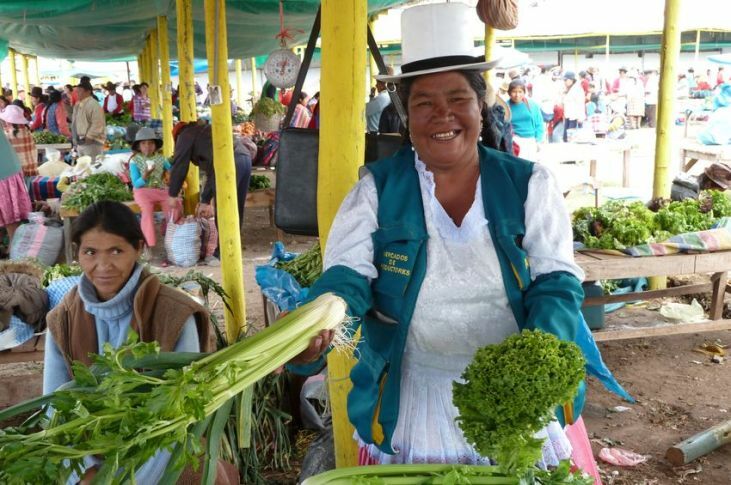 The market has been a remarkable success, and each Saturday, more than 2,000 smallholders from 13 different provinces in the Cuzco region come to sell their products directly to nearly 25,000 loyal customers. This project, which aims to help smallholders directly sell their products at fair prices, has allowed small producers and their families to improve their quality of life and earn higher revenues. The consumers of Cuzco also benefit from both the direct relationship with the producer and the prices of the goods sold at the market, which are on average 20% lower than the prices found at markets dominated by intermediaries. It was in Washington D.C. that the Regional Fund for Agricultural Technology (FONTAGRO), sponsored by the Inter-American Institute of Cooperation for Agriculture (IICA) and the Inter-American Development Bank (BID), presented the award for agricultural innovation in Latin America to AVSF and ARPAC for this joint project.